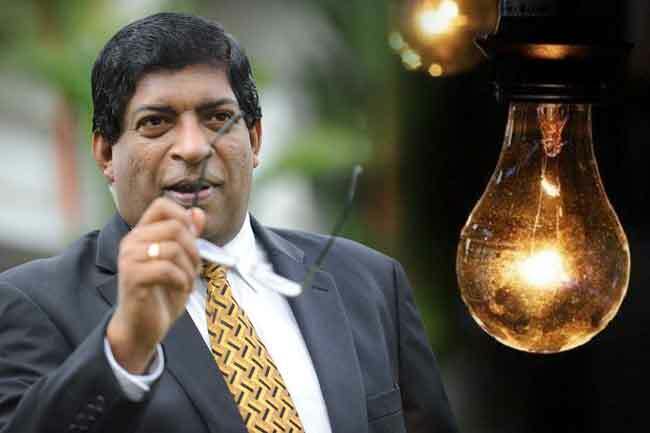 The Cabinet of Ministers has approved a proposal presented by Minister Ravi Karunanayake to introduce measures to save electricity in the country, including steps such as switching off two light bulbs at every home for a period of 3 months. The government said that although the daily electricity requirement of the country is 2,600 MW, the maximum supply capacity is only 2260 MW due to dry weather conditions. 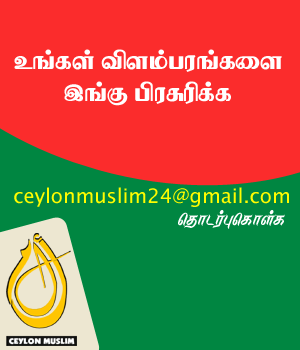 As a result, there is a shortage of 340 MW from the electricity requirement on a daily basis.In order to reduce that deficit, scheduled power cuts are being imposed in all parts of the country for around 4 hours per day while with the intention of facing this shortage the Minister of Power and Energy Ravi Karunanayake had submitted a cabinet paper with regard to using electricity sparingly. This proposal has received the approval of the Cabinet, the government announced today. Measures proposed in this cabinet paper include switching off of two light bulbs at every home for the next 3 months, reducing power usage at state institutions, religious and commercial establishments by 10%, switching off unnecessary street lights and switching off all street lights an hour before the usual time. However, the CEB engineers’ association says that if the country does not experience rainfall by the end of April, the prevailing power crisis could worsen.